Summer is a time when schedules and routine become relaxed; kids may stay up later, watch movies at sleepovers right before bedtime or eat more sweet treats. As summer comes to a close, new routines and schedules are formed in preparation for back to school. In the midst of this preparation, we can forget to pay attention to the fundamentals of our kids’ health. These fundamentals, such as diet, hydration and sleep affect their growth, development, focus, behaviour and performance. 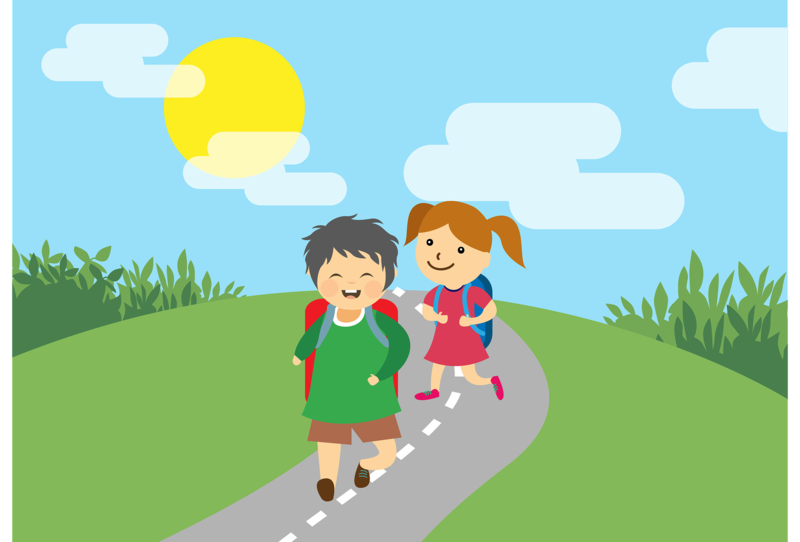 To help give your kids a healthy start to the school year, here are some tips that will promote sustained energy levels, increased focus and attention and improve immune function for those inevitable colds. 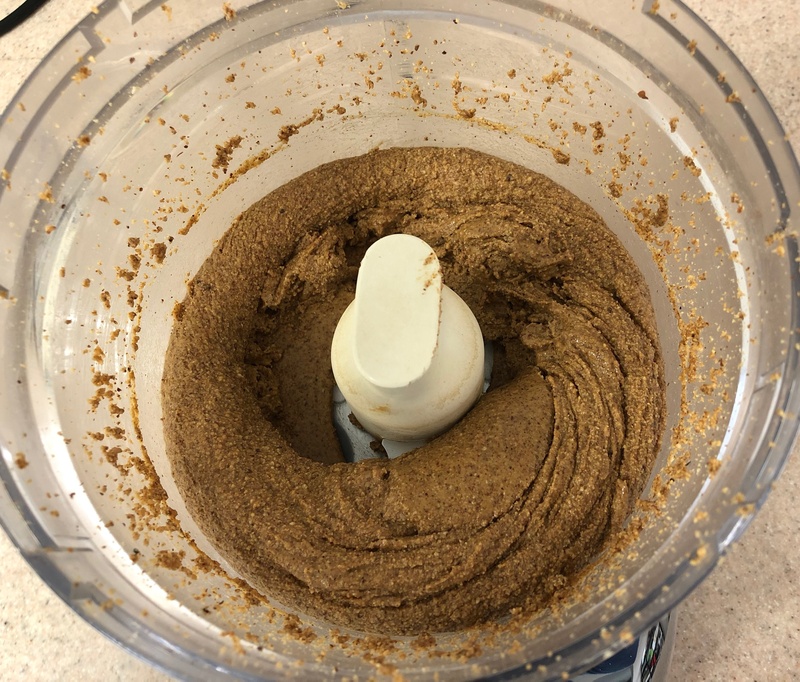 Read all the way through for bonus recipes for homemade chocolate almond butter and a chocolate smoothie to get your kids fueled for the day or as an after school snack. Getting enough fibre in the diet has numerous benefits. It helps maintain regular bowel movements and promotes healthy gut microbes. Fibre also helps balance blood sugar leaving kids feeling fuller longer (avoiding those sugar crashes). You will find fibre in plant-based foods, such as vegetables, fruit, nuts, seeds, whole grains and beans/legumes. Omega-3 essential fatty acids (EFAs) are called essential because our bodies cannot make them; we must get them from our diet. They are also essential for our bodies to function properly. There are 3 types, ALA (alpha-linolenic acid), DHA (docosahexaenoic acid) and EPA (eicosapentaenoic acid). Though all types are important to consume in the diet, EPA and DHA are preferred. EPA and DHA can be found in certain fish, such as salmon, sardines, anchovies and mackerel. While ALA is found in some plant sources, such as flax seeds, flax oil, chia seeds and walnuts and in some quality meat products such as grass-fed beef. EFAs help with brain and cognitive development (affecting children’s learning abilities as well as focus and attention). EFAs have shown to be beneficial for several childhood conditions including asthma, ADHD (attention deficit and hyperactivity disorder) and depression. Sugar is prevalent in various packaged foods and beverages, especially kids’ breakfast cereals, packaged snacks and juice boxes. Too much sugar in the diet negatively impacts health. It can lead to weight gain and can increase the risk of diabetes, even in kids. Sugar can affect energy, leading to energy highs and lows and will affect kids’ behaviour, attention and ability to learn. Did you know that sugar also suppresses the immune system? Too much sugar prevents the immune system from functioning properly, making it easier for us to get sick. Not all sugar is created equally. Better sources of complex sugars are found in vegetables, whole grains, beans and fruits, while simple sugars found in candy, pop or juice and packaged snacks or baked goods do more harm than good. 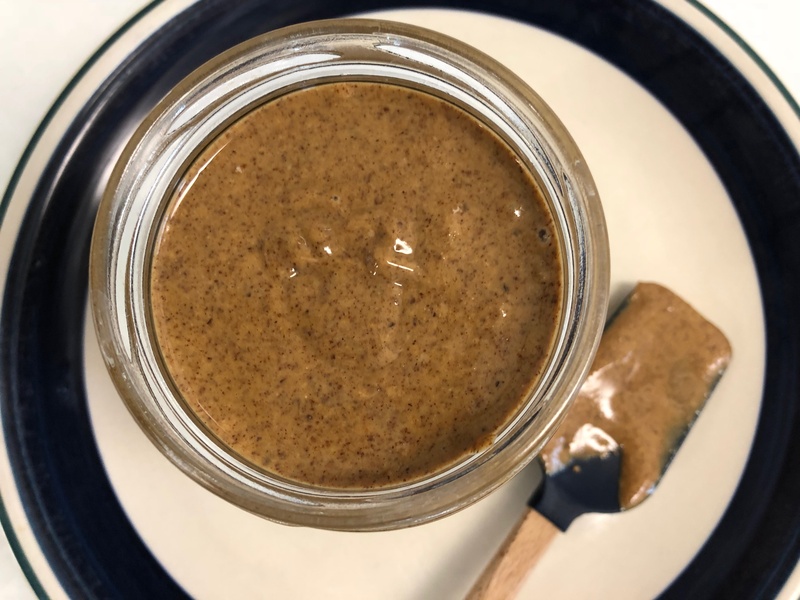 Check out the recipes below for your own version of homemade “Nutella” and a chocolate smoothie, both whole-food based options containing complex carbohydrates, protein, fibre and healthful fats. Our bodies are made up of over 50% water. A great proportion of water is found in blood and lymph, which help to deliver nutrients and clear waste. This means we need to keep hydrated, especially with physical activity, in warmer temperatures and during a cold. Focus and concentration are also impacted by dehydration. Tip: To help your kids enjoy water, try adding a squeeze of citrus (lemon, lime or orange juice) or put a small amount of fresh fruit in the water (berries, pineapple, apple, watermelon). If they are adventurous, you could try adding some fresh mint on its own or with the fruit. It’s no surprise that insufficient sleep has been associated with lower academic performance. Therefore sufficient quantity and quality sleep is important for focus, concentration, mood and behaviour. Sleep is also the time for the body to restore, recharge and heal, consequently supporting growth, development and a strong immune system. Children aged 6-13 need 9-11 hours of sleep every night, while teenagers (14-17) need about 8-10 hours. Tip: Set and maintain a regular bedtime routine and sleep time. Remember to turn off electronics at least one hour before bed and keep them out of the bedroom overnight. Use this recipe to create your own version of “Nutella”, containing less sugar and unhealthy palm oil. Get your kids involved in the process and show them how almond butter is made! 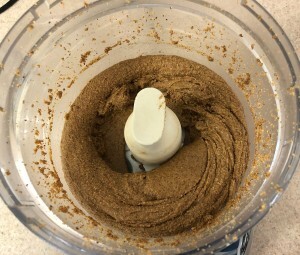 Put almonds into a food processor or high-powered blender. 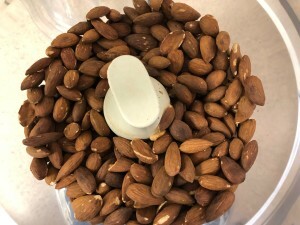 Process almonds until smooth and creamy. You may need to scrape down the sides of the processor or blender every so often while blending. 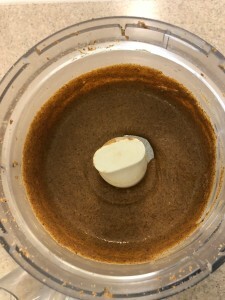 Add the cocoa powder, sweetener, vanilla and sea salt to the almond butter and process (or stir if using pre-made almond butter). The resulting almond butter may be granular and thick at this point. If you want it to return to smooth and creamy, add 1-2 tbsp of melted coconut oil and blend until smooth and creamy. Pour into a glass container or jar, cover and store in the refrigerator. The chocolate almond butter will firm up in the fridge, and will soften if left at room temperature for several minutes prior to use. *To roast almonds: Preheat your oven to 375oF. Spread almonds out on a baking tray and roast for 7-8 minutes or until fragrant and starting to turn brown. Watch carefully as they can burn. You can also use store-bought almond butter instead of making your own. Just skip step 1. Substitute other nuts, such as hazelnuts, cashews or macadamia for almonds. You can use raw almonds instead of roasted. Nut allergy? Substitute pumpkin seeds or sunflower seeds for almonds. This chocolate smoothie is full of healthy ingredients including fibre, healthful fat and protein to keep you and your kids full and fueled for the day. Add all ingredients to a high-powered blender and blend until smooth. Add more liquid to obtain desired consistency. This is a versatile and forgiving recipe. If you don’t have flax seed, you can substitute chia seeds or hemp seeds or leave it out. The avocado lends a creamy and thick texture to the smoothie making it almost like a milkshake, but can also be left out. If you like more nut butter flavour, add an additional 1-2 tbsp. You may need to adjust the amount of water or non-dairy milk used as the nut butter also will thicken the smoothie. Freeze the other half of the avocado for later use or for your next smoothie. If you have a high-powered blender, you can add in the frozen avocado, or let it thaw first before blending.